Programming Fundamentals (Java / JEE / Spring) and Debugging Skills. Strong knowledge in SOA/ Microservices. Experience with Presentation Layer technology stack Angular, HTML5, CSS3 and above, NodeJS, Bootstrap. Ability to design and Perform design/code reviews. Experience with Unit / Integration Testing. Experience with Java / J2EE frameworks, Data Layer (JPA / Hibernate). Design Skills – Application of Design Patterns / UML. Understanding of complete SDLC – Traditional Waterfall / Agile Programming. Experience of GIT, SonarQube or Clover. Knowledge on OSGi, BPM, Liferay and any of the security frameworks would be an added advantage. Exposure to Profiling tools to address Performance related aspects. Ability to plan, execute projects to deliver in time and with quality. Bachelors or Masters Degree in Computer Science or related field with 5+ years of professional experience in software development. Proficiency in at least one modern object oriented programming languages such as Java or C++. Address: Orion building, GF, 8th, 9th, 10th & 11th Floor, Bagmane Constellation Business Park, K.R. Puram-, Marathalli Ring Road, Mahadevpura, Bangalore. Need to be effective in verbal & written communication. Should be ready to work in a Bond. Should be willing to relocated Anywhere in India. Should be willing to work in Rotation shifts. Walk-in Interview for Plsql Developer on 11th Feb 19 @ Mumbai Location. Have good experience in Plsql Developer. Java Developer with experience in building high-performing, scalable, enterprise-grade applications. He will be part of a talented software team that works on mission-critical applications. 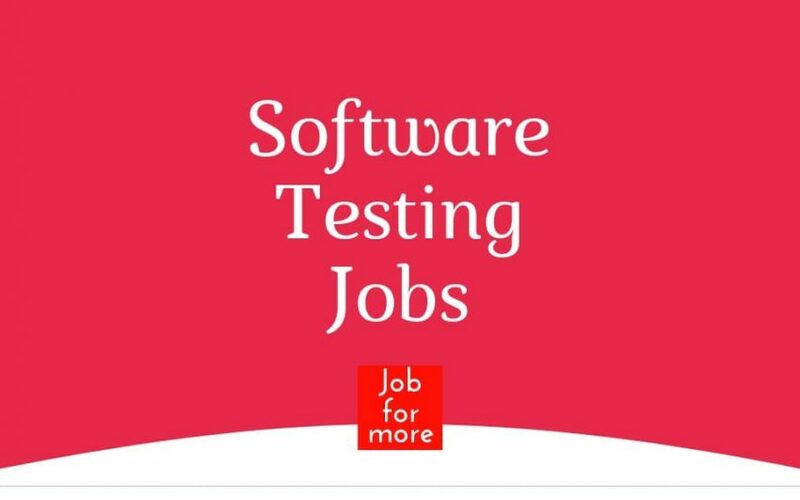 He will be responsible for Java application development while providing expertise in the full software development lifecycle, from concept and design to testing. Experience in Java Web Application Development. Hands on experience in Core Java with good in OOPS Concepts. Hands-on experience in the Spring Framework, Core JAVA, JDBC, Hibernate. Experience in developing web applications using at least one popular web framework (Struts, Spring MVC). Hands-on experience in the Web service Development. Profound insight of Java and JEE internals (Classloading, Memory Management, Multithreading, Transaction management etc.). Hands-on experience in Apache Tomcat / JBoss. Looking for experienced Oracle Application DBAs with a strong Oracle Database Administration background. Database Monitoring, Troubleshooting, Administration, Backup and Recovery, Space Management, Performance, Planning and Tuning in a 24×7 Production environment. Real Applications Clusters and Data Guard/Disaster Recovery – Architecture implementation, Installation, Configuration, and Administration. Analysis and Troubleshooting of SQL query and provide performance improvement recommendations. Administration, Configuration, Upgrades, Patching and Installation of Oracle Applications products (Release 11i/12.1 and 12.2) including Oracle databases ((Release 10g and above). Planning, Preparation, and Execution of Production systems – Isolate and troubleshoot issues related to various Oracle Application Products, Databases, and underlying Operation systems and other Infrastructure components.